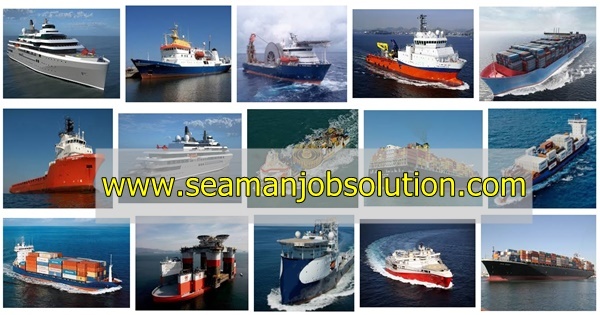 Merchant seaman jobs recruitment able-bodied seaman for Conoco Phillips offshore vessel closing date June/30/2018. - Docking/undocking procedures (handling lines, securing ship, etc.) and assisting with taking and discharging of cargo. - Standing watch, either as lookout or on the bridge steering the vessel. - Performing deck related maintenance duties under supervision of the Boatswain. - Working aloft in certain situations. - Working two 4 hour watches per 24-hour period with overtime occurring routinely. The A.B. can work no more than 15 hours per day, and cannot work more than 36 hours in any 72-hour period and more. Willingness and ability to be away from home for periods in excess of two months. Push/pull up to 200 pounds. Lift/carry up to 100 pounds floor to shoulder. Lift up to 50 pounds floor to overhead. Merchant Mariner's document (Z-card) with A.B. Limited Endorsement. Current in Fire Fighting training (within last 5 years). Willing and able to work overtime. Completion of basic safety class. Previous experience working on a crude oil tanker. Previous experience working on a product tanker. Merchant Mariner's document (Z-card) with A.B. Unlimited Endorsement. Merchant Mariner's document (Z-card) with Tankerman Endorsement (not barges). Experience in operating a mechanical winch. Experience in operating a crane. RFPNW endorsement on your Merchant Mariner Credentials. Able to clearly follow instructions, both written and verbal. Able to apply common sense to achieve outcomes according to the company’s operating procedures and safety protocols. Possess organization, efficiency and is a methodical problem solver. 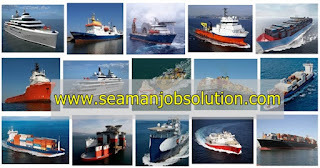 0 Response to "Able Seaman For Conoco Phillips Offshore Vessel"